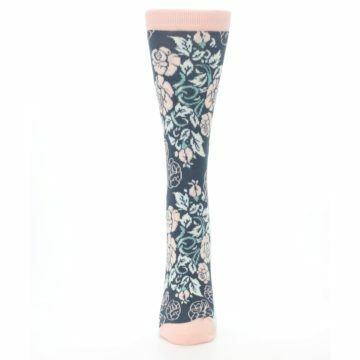 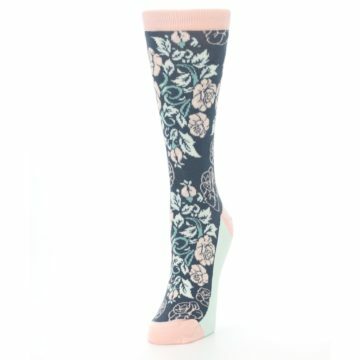 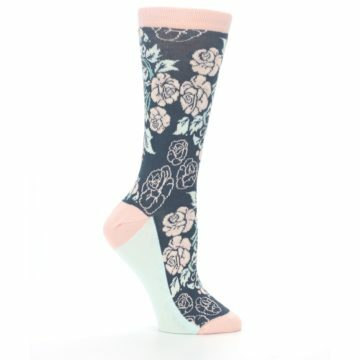 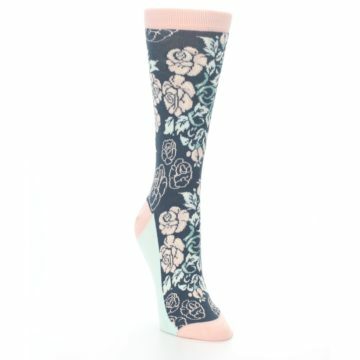 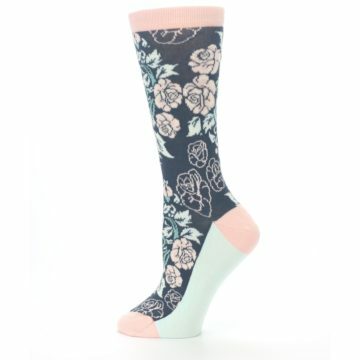 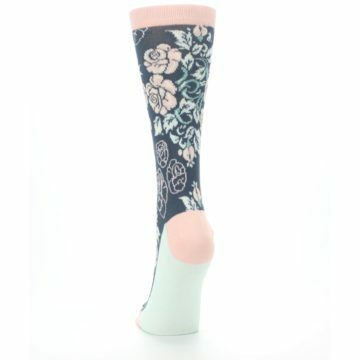 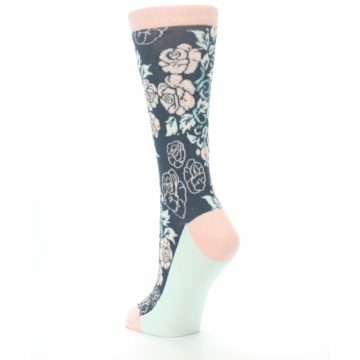 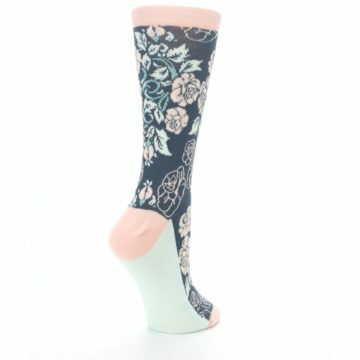 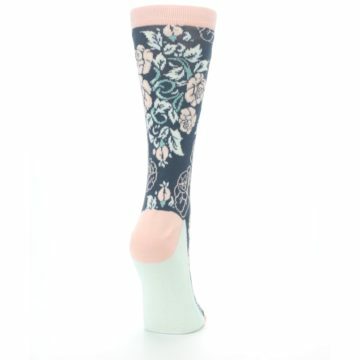 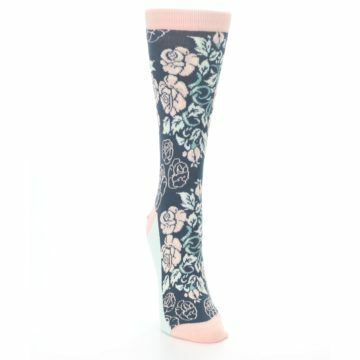 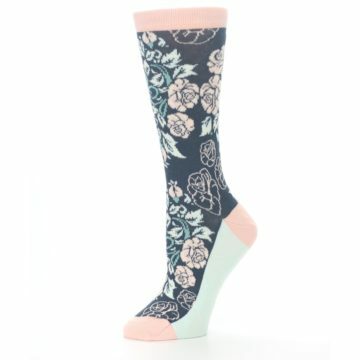 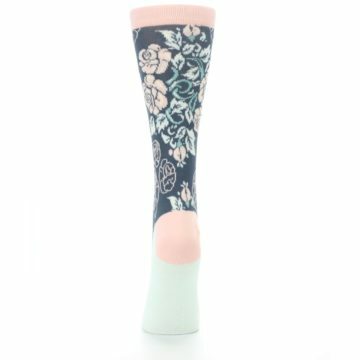 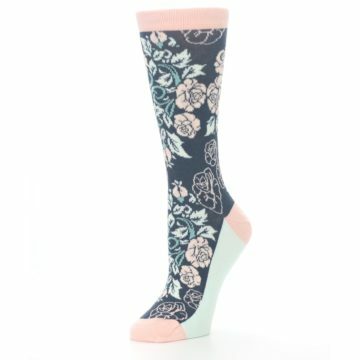 Pull on a pair of our unique pink and slate blue rose flower women's dress socks and smell the roses! Made with 75% combed cotton and everyday thickness, be happy with awesome, trendy socks that let you be creative, while keeping you cool and comfortable. 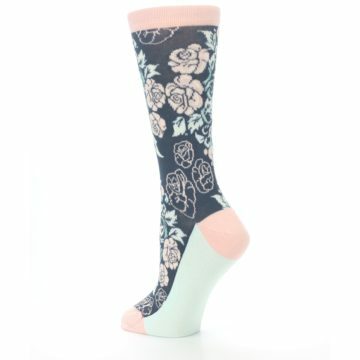 There are not yet any reviews for Pink Slate Blue Rose Flower Women's Dress Socks.